Fauzya Abdurrahman Ismaeil was born in Arwad Island, Syria in 1988. She is a media graduate from the department of journalism, she also has a law degree. Fauzya is now finishing studies in biochemistry. 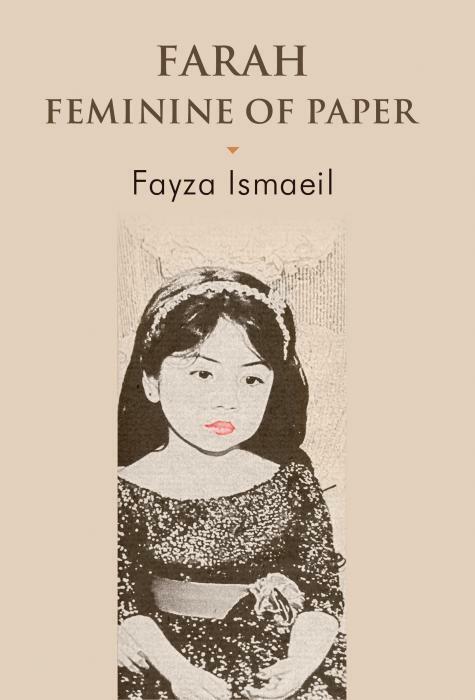 Fauzya has received many medals for her poetry, of which she has many collections. This is her first, but not her last, novel. My pain and longing I have expressed with my words. My pain when I recall the aroma of my home soil after the rain. I reach for a handful of it but find nothing but empty spaces of painful homesickness that I have turned into a novel. A novel of the eastern female, about a culture, its ruins, about the feelings within us. About the control of a man's world, masks, truths - and there was Farah. Some may consider it a biography of me, others might see it as a story of what I have witnessed but Farah is a mixture of the life of many who have lived what she has lived. It has some of me, you and her.